As one visits Israel and The West Bank you can seem to relive Bible stories. In John chapter four we read about Jacob’s well. 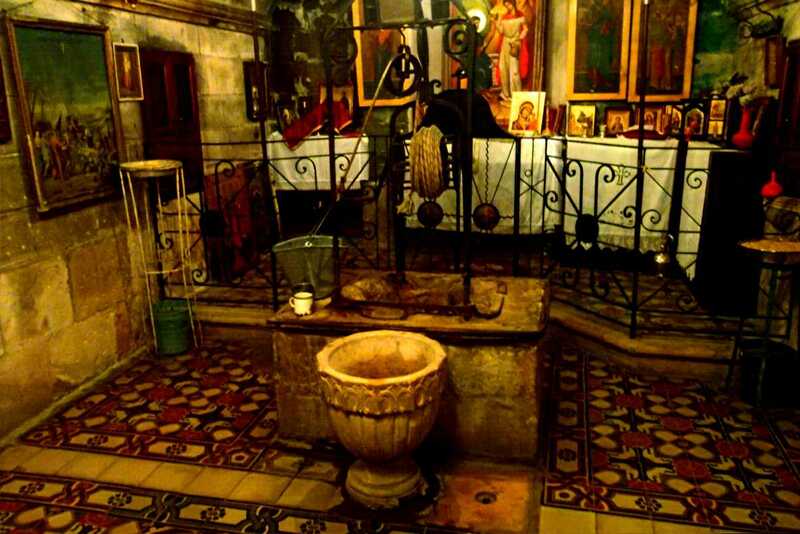 Jesus was resting near the town of Sychar when a woman comes to the well and Jesus asks her for a drink. There is quite a discussion between her and Jesus and she ends up believing He is the Messiah and runs to the town to tell everyone about Jesus. If you go to the city of Nablus today you can see that well. Nablus is the town called Sychar in the Bible. It is a little way outside the city just as it was in the day of Jesus. 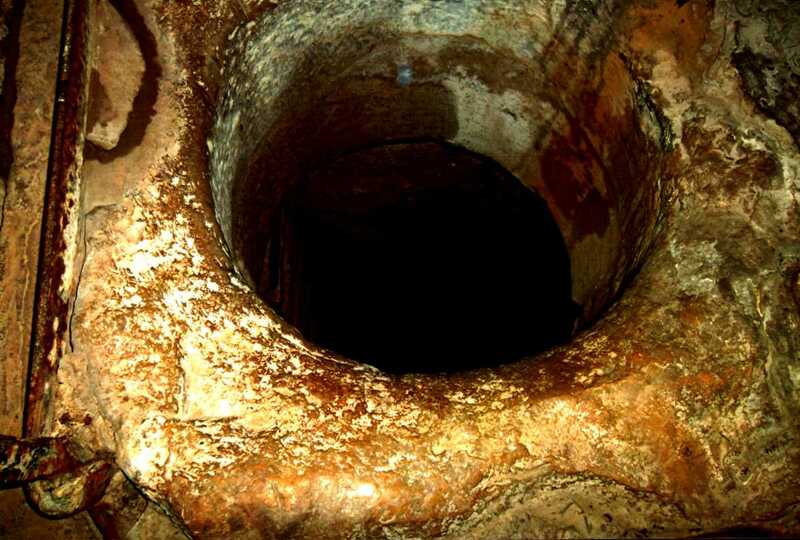 Even in biblical times the well was deep and the water was sweet and quenched your thirst. I’m sure it doesn’t look exactly the way Jesus saw it. But it does look old. It hasn’t been upgraded to look fancy. Today there is a church built around the well. Many people get upset because there are churches built around so many of the places mentioned in the Bible. A wise man once told me that was good because it kept the places in tact. Otherwise a lot of things would have been destroyed. 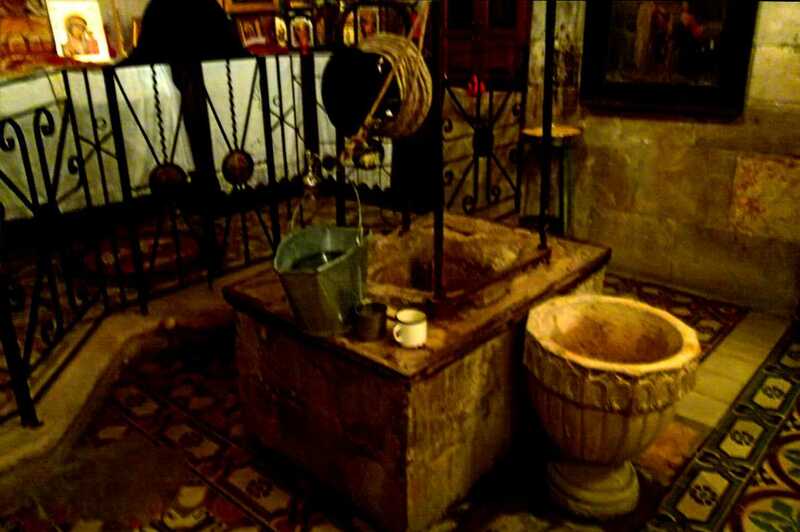 It is so exciting the see the well and even with a church built around it you can imagine Jesus sitting nearby talking to the woman at the well. The well still gives water and it is still cold and quenches ones thirst. When you go there they will let you have a drink from that well. That is exciting. Looking down the deep well. It is still very deep. However, the most exciting is that people can still drink from the living water that Jesus speaks of in verse ten of chapter four. Not only can we drink of that water but we can also give other people that water. One of the most fulfilling things I’ve gotten to do is tell the Palestinians about Jesus and to let them know their land is full of things mentioned in the Bible. Note the bucket sitting on the side to bring the water up. I so enjoy telling people about Jesus and I also enjoy sharing with you the things I have seen and the stories I have regarding my travels to tell people about Him. Jan, it is so cool you got to see so many sights from the Bible! Thanks for sharing them with us! As always we love reading your little blogs. This one is special! 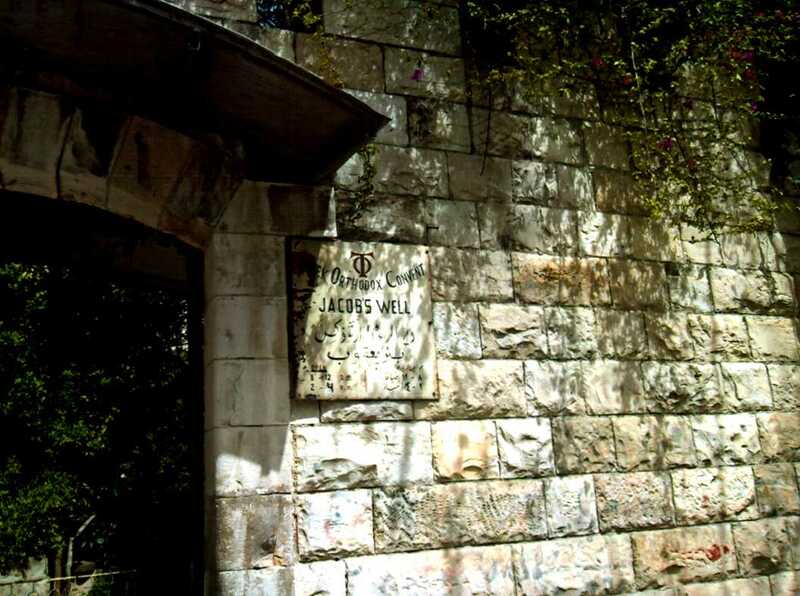 We got to visit the Holy Land with a group led by Cecil Wayne Todd several years ago, so when we read yours about Israel, they are extra special.